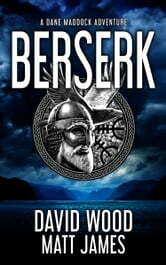 The discovery of the tomb of an ancient Norse king unleashes a weapon of unbelievable power. But ScanoGen isn’t the only enemy they’ll need to worry about. 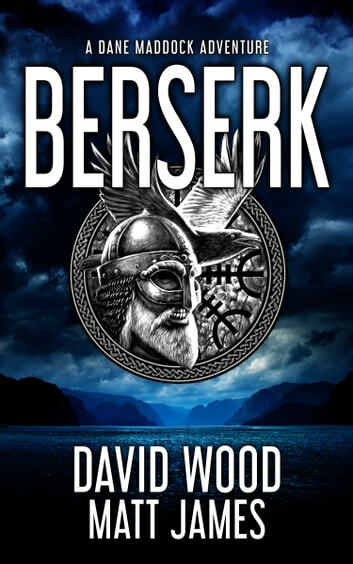 A crazed mercenary with delusions of godhood has plans to use the spear to raise an army of berserkers, unleashing them upon an unsuspecting world, and only Dane and Bones stand in his way.